I had this book recommended to me by several of my friends in my book group. When I bought another book group novel online, I decided to grab this one as well. The Night Circus is enchanting. Absolutely enchanting. Erin Morgenstern seamlessly blends time, reality, and magic into a beautiful story about true love and the magic all around us. The story revolved around two young magicians chosen at a young age to become the players in an elaborate competition at the night circus. 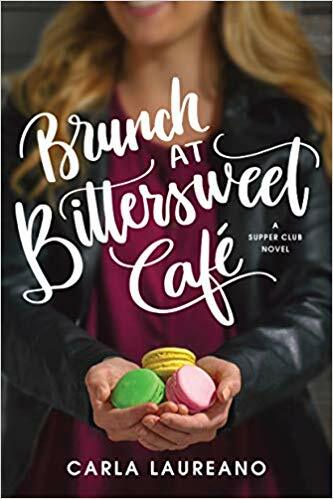 Marco and Celia grow up knowing they will one day compete but not knowing exactly how that competition will unfold–or even who they will contend with. What makes this story more fascinating is the fact that Marco and Celia are really more periphery characters than main characters. We learn more about them from other characters. In addition to their competition and love story, we meet the original creators of the night circus, a brilliant German clock maker, an average American circus savior, and the talented and mysterious performers of the circus. Many of these characters take center stage during various scenes and it is often through others’ eyes that we learn the most about the young magicians. I love the many points of view that we get of the circus and its development. The night circus really is the circus of dreams. Open at nightfall and closing at dawn, the circus offers an array of delights–sights, sounds, tastes, and more. Organized into a series of multi-sized tents, the circus uses illusion and magic to create a unique and alluring ambiance within its gates. With all performances and exhibits utilizing only black and white coloring (from tent fabrics to food), the circus entices circus goers with an experience they won’t soon forget. As Marco and Celia work to create more and more fantastical exhibits like the cloud maze, ice garden and wishing tree, they fall head over heels in love and thus complicate the inevitable ending of the competition–which ends when one competitor can no longer participate. One of the most unique aspects of the novel is how Morgenstern manipulates time. It’s a bit disorienting at first as each chapter jumps from year to year. We begin with an agreement between Celia’s father, Prospero, and Marco’s mentor, Mr. A. H–, regarding the magical competition to take place in the night circus. Then the reader is transported through the stages of development leading to opening night of the night circus. Finally, we bounce between years learning about Bailey and Poppet and Widget–more importantly, how their stories will become intertwined and essential to the survival of the night circus. 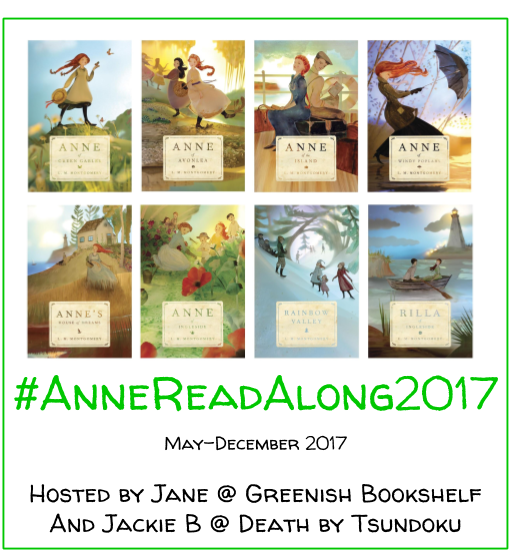 We jump back and forth between perspectives and characters as the whole story comes together. Ultimately, Marco and Celia must decide if love or victory is worth more. My one qualm with the novel is the ending is a bit abrupt. I feel that the story is so beautifully written and the detail is so precise throughout the first parts of the novel that the ending feels a bit underdeveloped. We get so much leading up to Celia and Marco discovering that they are both competitors and lovers, but the finale lacks that same emotional climactic build up. I would like to hear more about exactly what happened to Celia and Marco (their alternate reality living is a bit confusing) and how a few other characters truly play into the ending (the contortionist, for example, clearly has an intriguing past but we do not learn much about her). What sets this story apart is that readers not only experience the story through the characters, but we also experience the circus for ourselves. Throughout the novel, chapters are included detailing experiences of the reader as we walk through various tents and exhibits in the circus. It adds a further sense of reality to the story. The circus comes alive even more as we are transported into the heart of the tale. I love the combination of reality and magic in this story. Because it takes place in real places throughout the world (London, Paris, Germany, America–to name a few), it feels real. The circus becomes a real place that I hope to find outside my backyard one day soon. 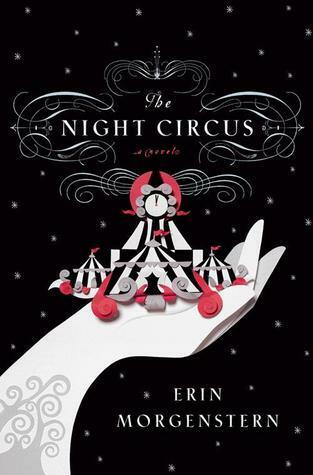 With fantastic description and engaging language, The Night Circus is a fantastic read! This is a great review. The Night Circus, for me, was one of those books that reads like a dream and feels like one too. Thanks so much for stopping by! I agree–it does feel like a dream. Maybe that’s what makes it so fascinating!